We have men’s and mixed teams entered in the Saturday afternoon Summer season which runs from October to March and the Winter season (April – September) with Waverley Tennis. 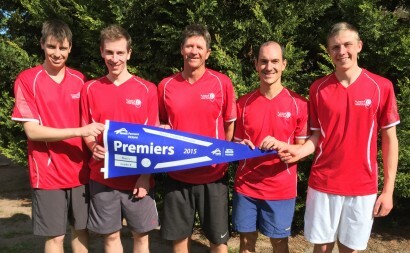 We have two men’s teams entered into the Winter Pennant competition on Saturday afternoons run by Tennis Victoria. There are open teams that play Monday nights commencing at 7.00pm with Blackburn and Dist rict Night Tennis Association BDNTA. Waverley Tennis runs the Tuesday and Wednesday night competition commencing at 7.30pm which we have men’s and mixed teams entered in. 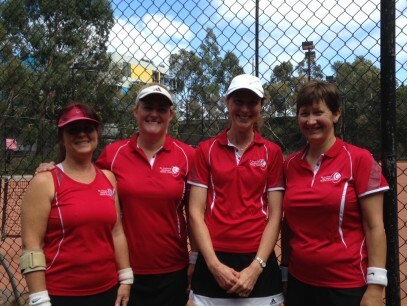 We have a section 3 ladies’ team in the Tuesday 9.30am Midweek Eastern Metropolitan Region Ladies’ Tennis Association MEMRLTA. 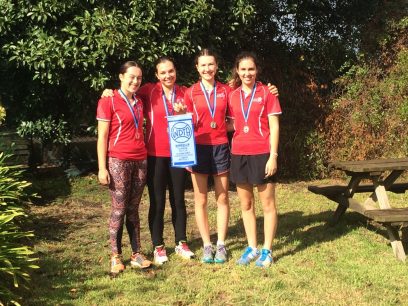 Club championships for juniors and seniors are held annually. 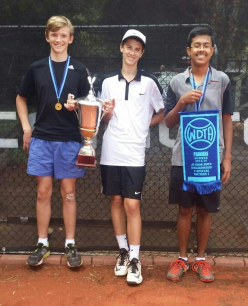 All players playing competition tennis must be financial members of St Andrew’s Gardiner tennis club.